Domus Designs is an established team of designers working in architecture and interior design. 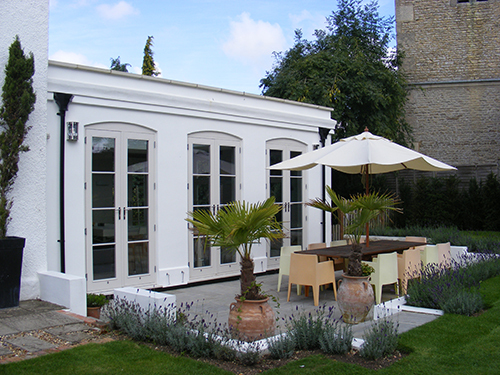 We are based near Oxford and work for both private and commercial clients on projects that range from a modest domestic extension to accommodate a growing family, to refurbishing and extending country house hotels with, in between, new houses on green field or infill sites and self-contained annexes to provide care and security for an elderly relative. 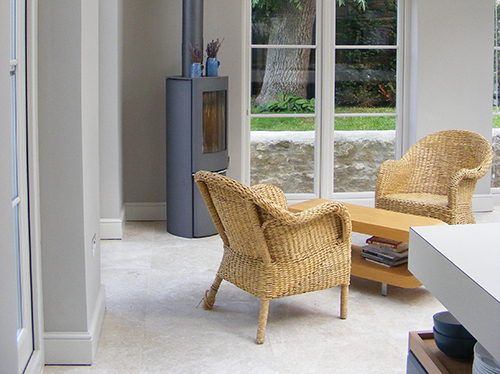 We pride ourselves on our ability to ‘tune’ the design to our clients, and on our attention to detail. In these challenging times, when finding a suitable new house is often impossible, re-arranging the interior of your existing home, adding an attic room, or building an extension may be the way forward. After all, the £30,000 that some sources say is the true cost of moving house buys a lot of domestic improvements! We can advise on what would be the most appropriate solution to your spatial or layout problems, and provide services that range from straightforward advice, to providing support and guidance from start to finish of the project. 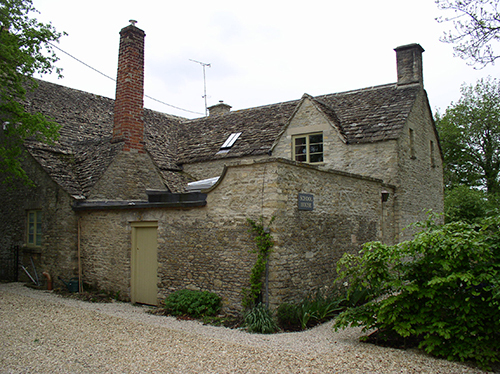 A high proportion of our work is on Listed Buildings. We have an unrivalled experience of the issues and challenges posed by listed building legislation, which can frequently make trying to update or modify your own home or business such a source of stress and tension.